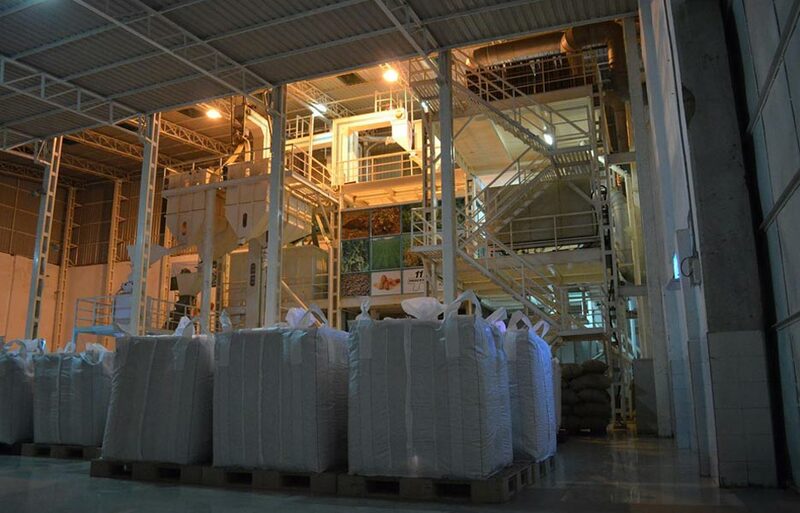 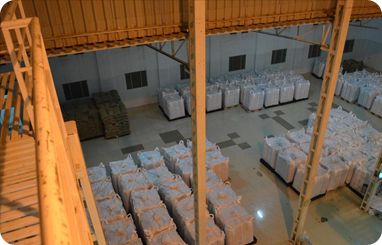 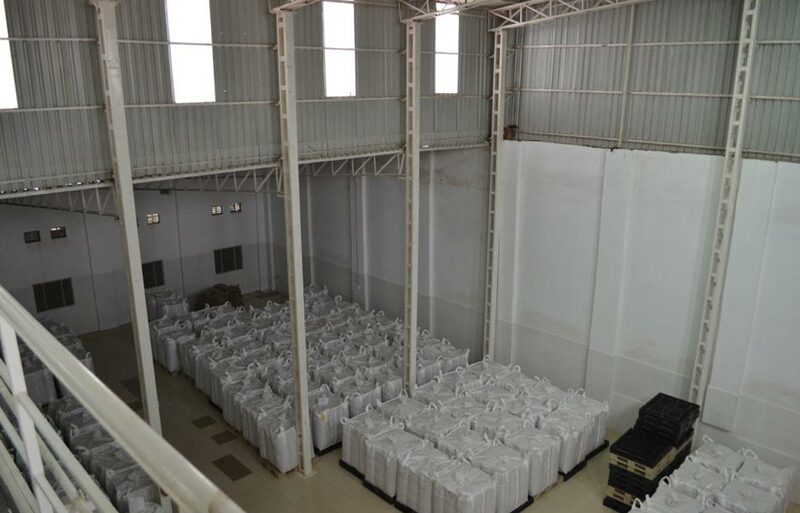 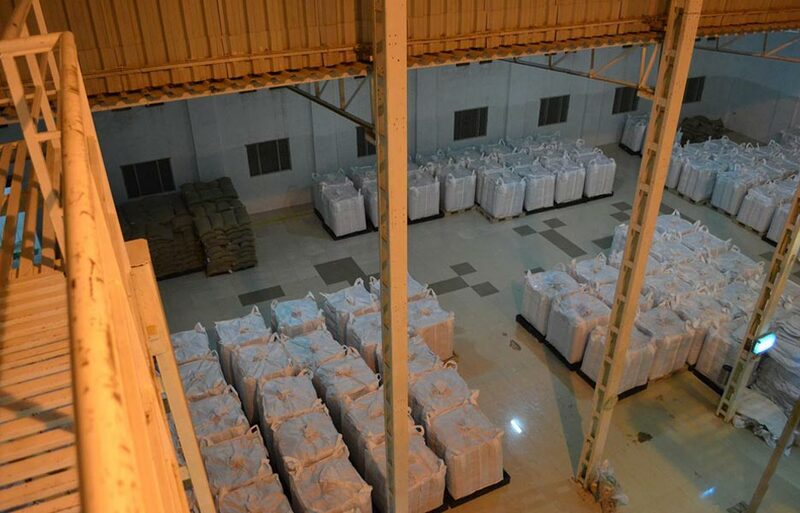 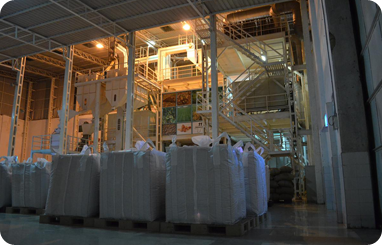 Our state-of-the-art ISO:22000:2005 certified processing plant where all of our products are cleaned, sorted, graded, and packed without ever being exposed to any kind of human touch. 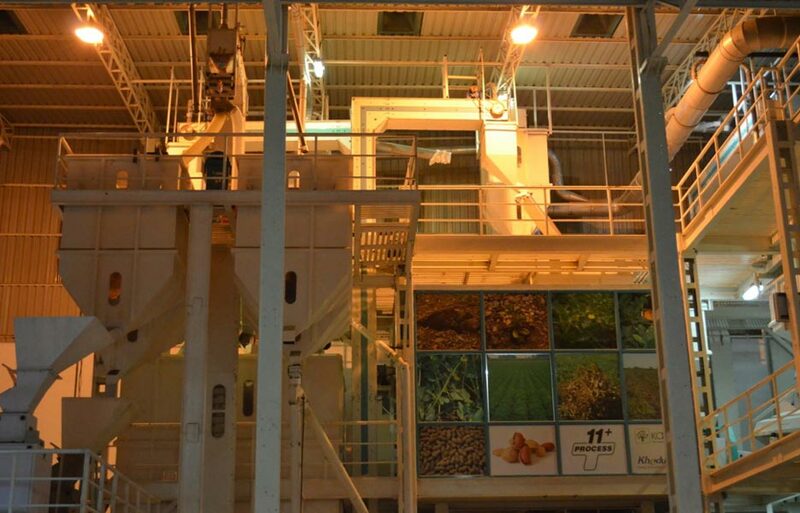 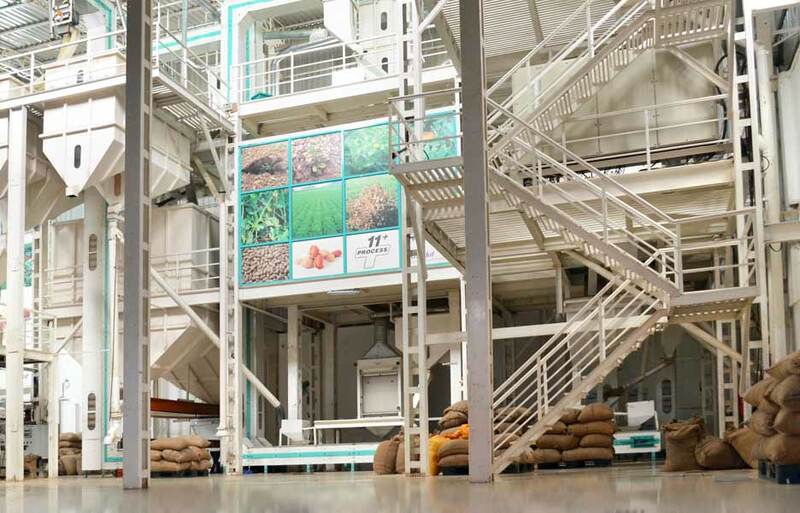 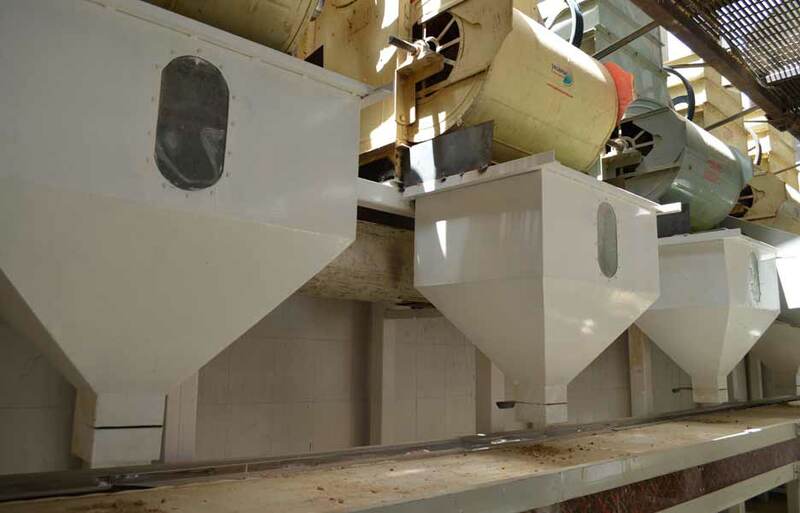 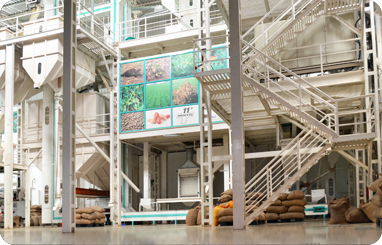 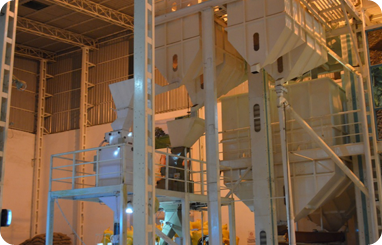 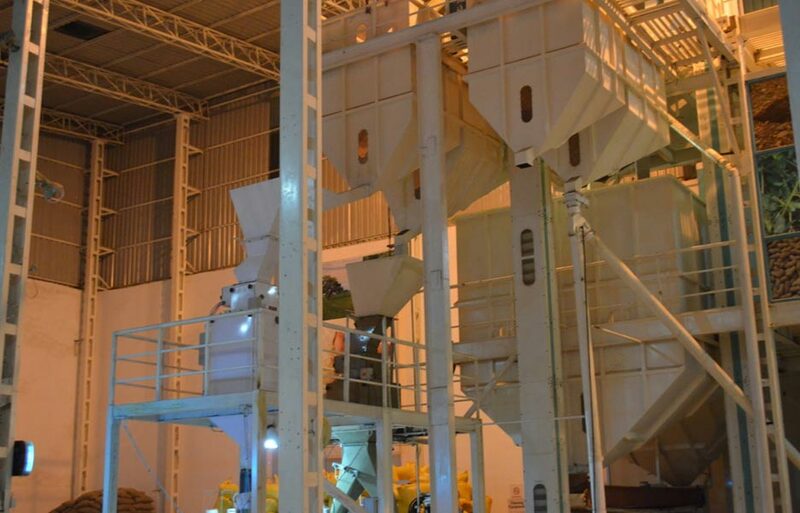 Our processing unit for peanuts is first and biggest of its kind in India, with peanut processing capacity in excess of 120 metric tonnes per day. 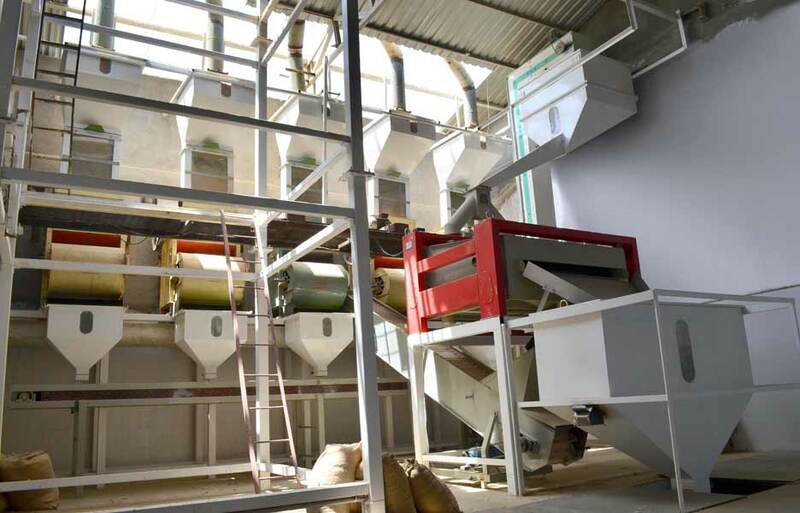 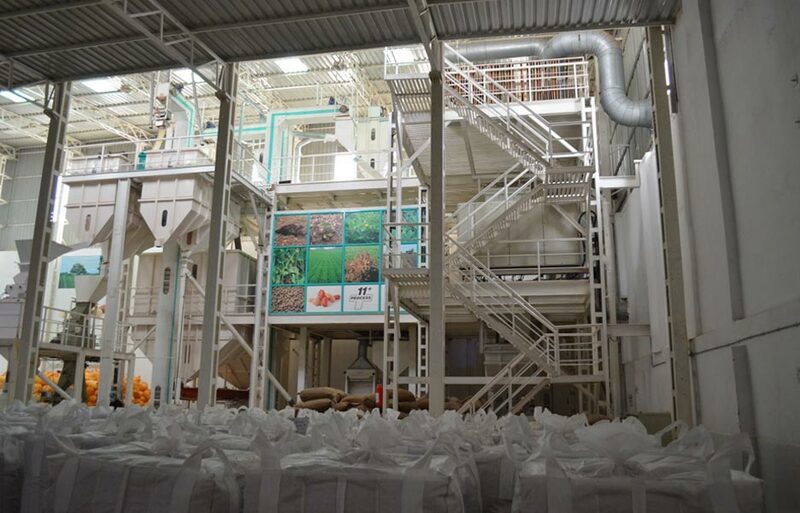 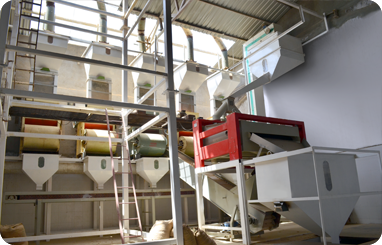 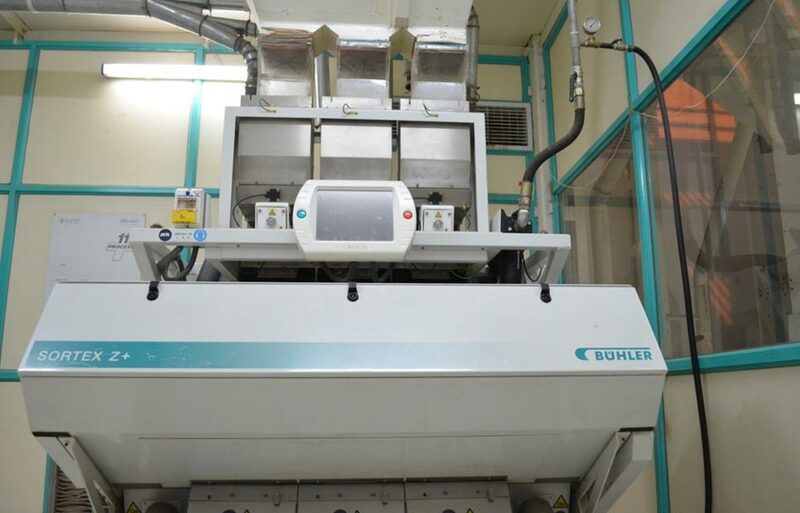 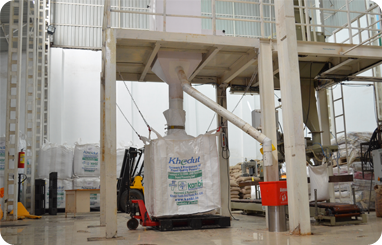 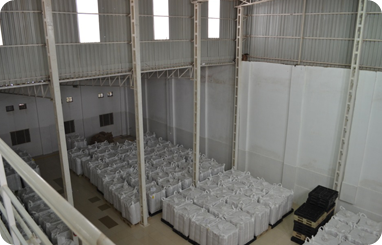 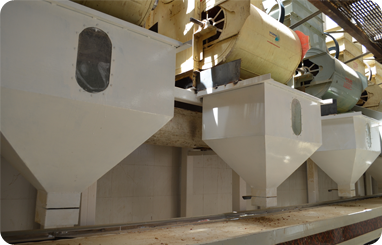 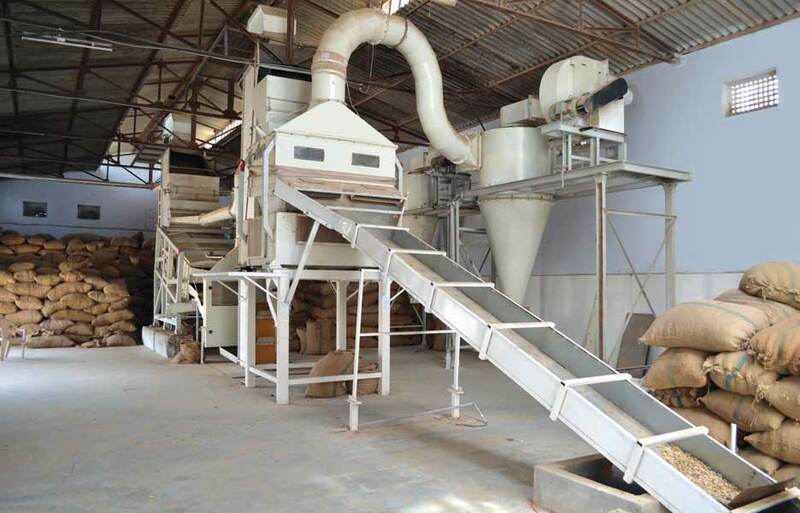 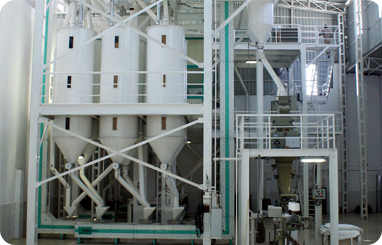 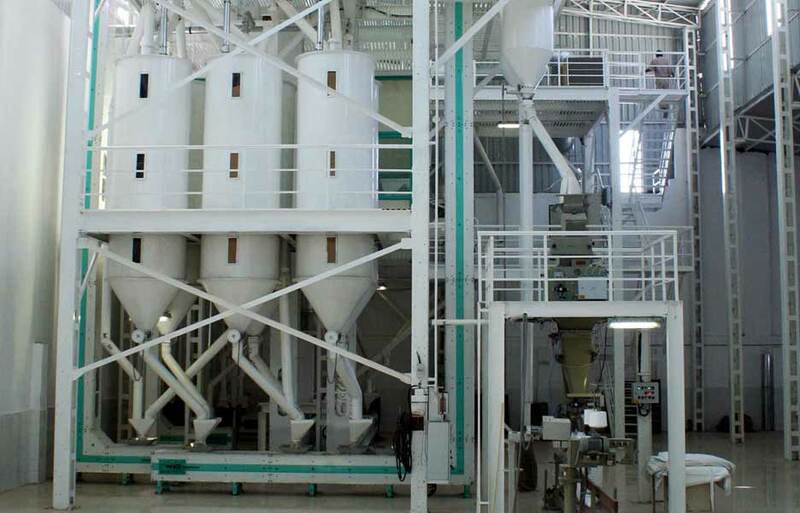 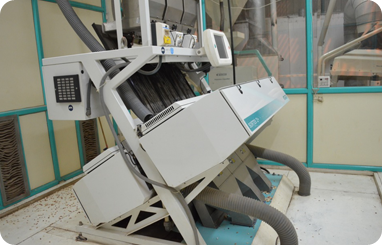 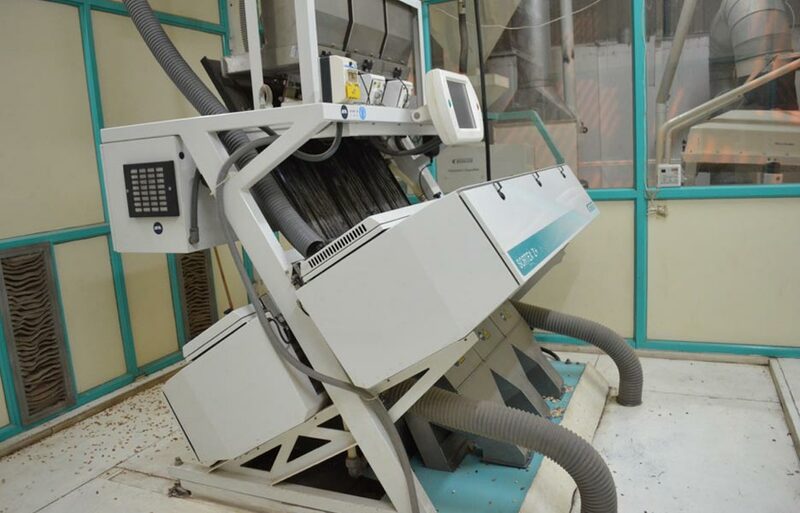 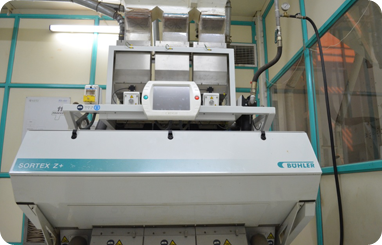 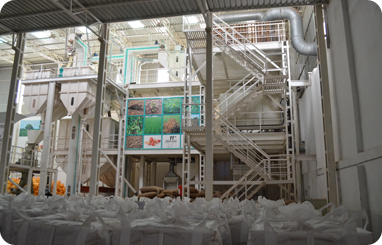 It is equipped with latest sorting, grading and cleaning machines from Buhler GMBH, S + S Sorting and other reputed companies. 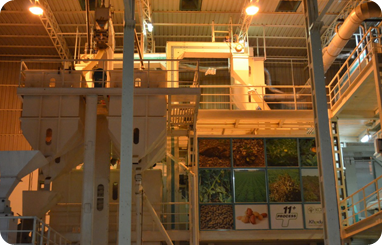 The produce remains free from human touch while it passes through 14 different machines and 11 different processes. 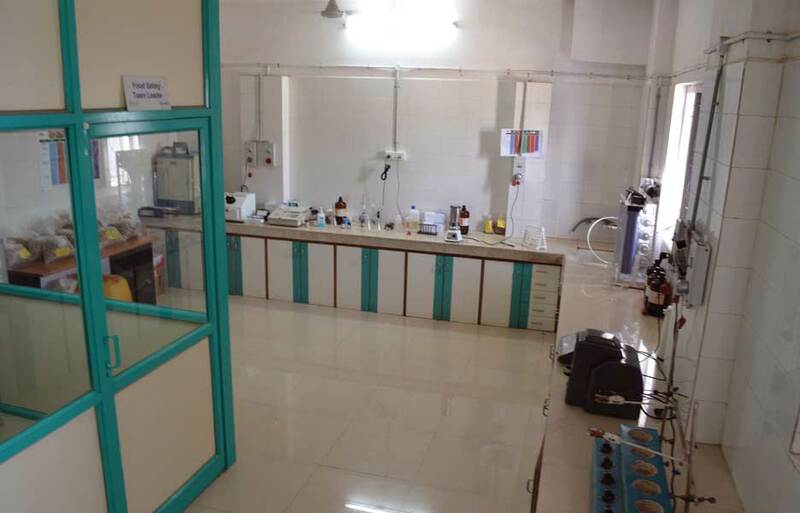 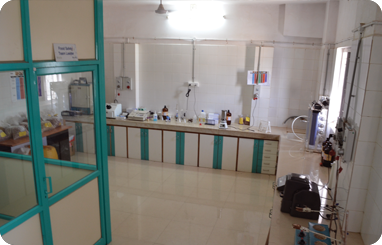 The unit is ISO 22000:2005 certified with accreditation from TUV DAR.